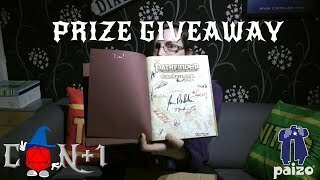 Con+1 is held on 3rd November 2018, you can get more information at https://conplus.liv e.
In today's video Becky shows off the prizes that Paizo have donated to be given away at the convention. 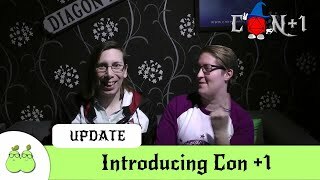 A Free to attend 24 Hour Online Gaming convention raising money for the Child's Play Charity. Let's get together and raise $5000 for children who desperately need our help.